Keto Chipotle Trip – What’s Low Carb? Surprisingly, Chipotle was the first Keto Fast Food spot we ate at after starting our keto journey. And, it couldn’t have been a better choice. 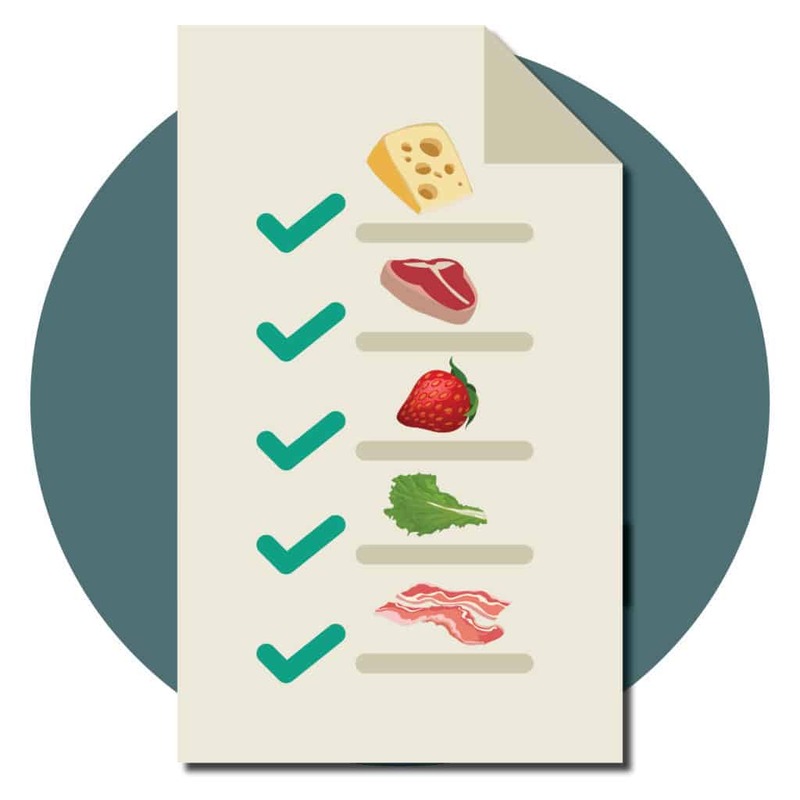 The options are varied and perfect for keto. As you’ll see in the video, we did not skimp on our guac! Two dollars extra? Pffff, we got dollars for days! When you get the opportunity to walk down a line while admiring meats and toppings while someone asks you which one you want on your salad you take it! It’s almost as if’ it’s catered to our keto lifestyle. Now, don’t be deceived by the word salad. By no means is it just a salad. They give a nice seized portion and with all the options it’s more like a meat, cheese and guac bowl! As you can see, the macros are great. The sour cream is what really made the difference in my meal, but it was well worth it! Matthew has been starting to explore interest in sour cream lately so maybe next time we go he’ll get it as a topping! You can find the meal options and nutrition calculator here.